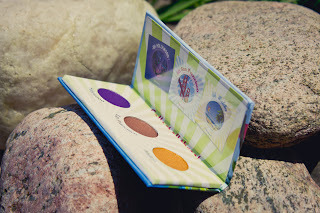 The theme for this month's Ipsy Bag was Beach Beauty. I was super happy with everything that I got. I will be using and trying out all of these products for sure. As you all may know, Ipsy is a monthly beauty box subscription, $10 for the U.S. and $15 give or take for Canadians! If you haven't subscribed already, please use my refferal link by clicking here :) Oh, and thank you very much to the two who used it already! I ended up getting a bonus item this month! Pop Beauty Pouty Pop Crayon in Coral Crush: Full Size! Well.. technically! You can buy the whole kit of 6 lip crayons for $25 at Ulta. I'm not sure where exactly to get it in Canada. I do like that the crayon is a twist up. Although the colour I received is one of the brighter of the 3 options, I do like it, however it would be more suitable for tanned skin. I guess it could be described as a bright coral. 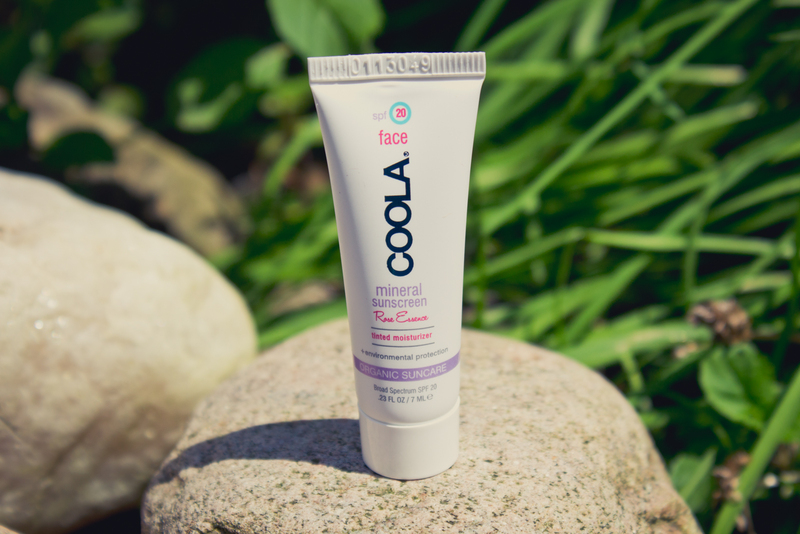 It really looks terrible on my lips when they are dry or chapped (which is always), so this definitely would need to be applied on super smooth lips. There is also a minty tingle with this, similar to the Revlon Just Bitten Stains. I feel like this has a bit more pigmentation, but less of a stain than Revlon's. Bh Cosmetics California Collection Eyeshadow Sample Palette: I was excited to get eyeshadows but these are a little dissapointing, as many other bloggers have been saying. The palette is compact and cute. The purple is basically unusable for me, the pigmentation is so bad. But I do like the bronze and gold colours. If I decide to keep this I can get a lot of wear out of that bronze colour! 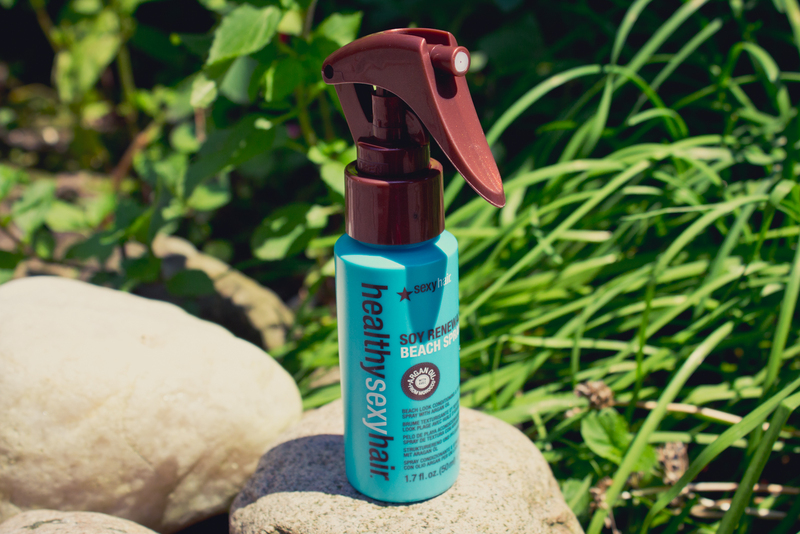 SexyHair Soy Renewal Beach Spray: I like that there is argan oil in this, and the sample is a decent size however I'm not sure if I can use this! I was hoping for the humidity spray, because I'm not sure if I need more texture in my hair. It's very fine and has no curl or wave, which I assume is the best type of hair for this type of product. Watching Youtube videos, it seems as if you can put this in after curling your hair. I will definitely have to try that! 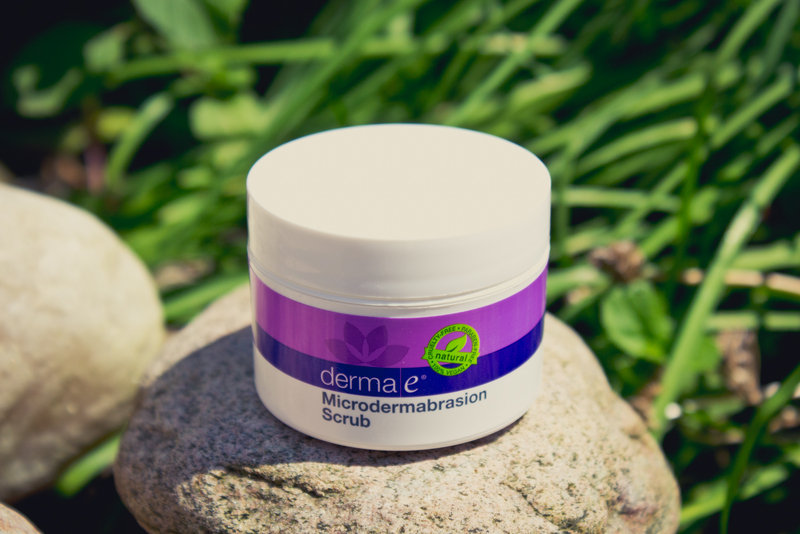 Derma E Microdermabrasion Scrub: This scrub is a very generous size even though the jar is half full! It felt similar to Vasanti's BrightenUp! 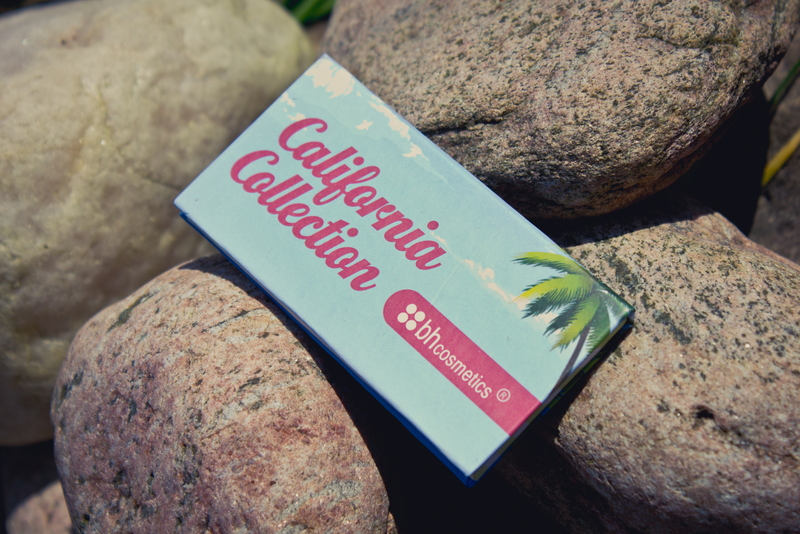 which used to be quite popular in beauty boxes. The grains are quite rough on my acne prone/sensitive skin, and I cannot use this scrub for anywhere near 3 minutes like the instructions recommend. My skin felt soft and smooth after, but I just think this is a little too harsh for sensitive skin.. or at least, it feels that way. I also received a Nicole by OPI Polish from the Selena Gomez collection called 'Pretty in Plum' for having 2 refferals sign up with my link! I wasn't too excited about the colour but it does look very nice when swatched and is a nice plum with subtle shimmer. I didn't include this in the value because it is a bonus item. 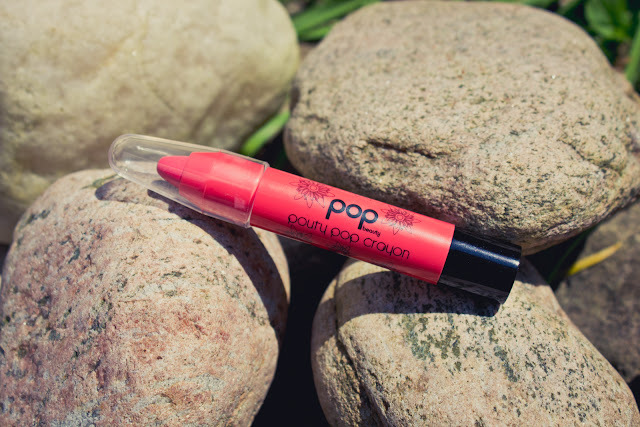 Did you like this month's Ipsy bag? What did you get? Are you going to use all of the items?